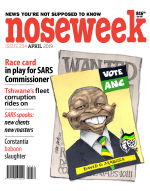 Noseweek takes a look inside the mind of one of South Africa’s political stalwarts. On a hot February Sunday, Roelf Meyer stared out at the sparkling ocean from a hotel dining room in Bloubergstrand, Cape Town whilst trying to explain the politics of Myanmar, a country in which he’s been spending a lot of time. 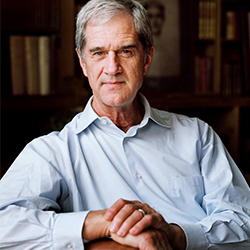 Best known for his role in negotiations to end apartheid, Meyer now spends one week a month in Myanmar in an advisory capacity to the head of government, Aung San Suu Kyi. And it’s no walk in the park. Recently he visited the refugee camps in Bangladesh where about a million Rohingya Muslims live “in appalling conditions. with no services, nothing”.